NDIS- National Disability insurance scheme is due to roll out on 1 December 2017 to local residents. Box Hill Speech Pathology is now one of the first clinics to be registered. Anyone with current NDIS funding can be seen at Box Hill Speech Pathology Clinic. Helping Children with Autism (HCWA) is a Australian Government funding initiative to assist children with Autism Spectrum Disorder (ASD), or Pervasive Developmental Disorder (PDD) to their families and carers. The package covers a range of initiatives and services, including funding for therapies. Financial support is given in the form of a Medicare rebate for assessment and treatment. Assessment and therapy services provided by Box Hill Speech Pathology are eligible for compensation under this federal compensation package. Children can access the autism Medicare services providing they have not already accessed services under the current “Fachsia” initiative and providing they meet the requirements of each service. 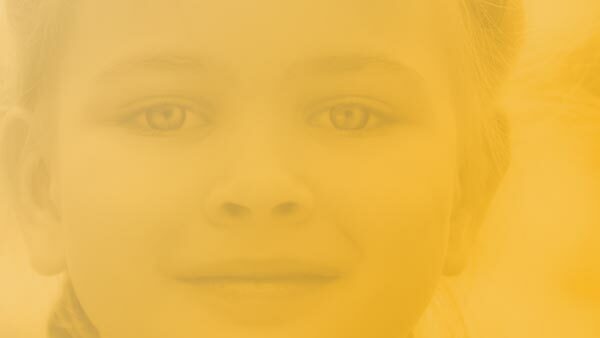 If your child is eligible for financial assistance you can be referred by a paediatrician or psychiatrist and you are granted 4 initial assessments under the ‘Helping Children with Autism Increase Access To Diagnosis’ which can be used with a speech pathologist, psychologist, occupational therapist, audiologist, optometrist, orthoptist or physiotherapist. Better start is a federal government initiative to support families in accessing early intervention services for children with disabilities. To access the initiative the Department of Social Services has an eligibility threshold that must be reached before support is granted. Children registered with Better Start can access up to $12,000 (maximum $6,000 per year) to pay for early intervention services such as speech therapy. Carer Allowance is a financial aid scheme for parents or carers who provide daily support and care for a child under the age of 16 years with a disability or a medical condition. The care provided must be carried out either in your home or the home of the person you are caring for. To begin the application process you need to contact Centrelink to register you intent to claim and complete the claim forms they provide. You will then need to provide all relevant supporting documentation to complete the online application process. After submitting your claim Centrelink will contact you to inform you of the outcome. Carer Allowance when providing care for a child under 16 years is a fortnightly payment of $124.70 and a Health Care Card for the child. The Carer Allowance is not taxable or income and assets tested. The Enhanced Primary Care Plan (EPC) Program is a Medicare rebate program for patients with chronic disease or complex care needs. This service requires patients to have a GP Management Plan (GPMP) and Team Care Arrangements (TCAs). You may be able to claim a Medicare rebate for your speech pathology services if you have complex care needs that are being managed by your GP. It is up to the doctors discretion as to is the care plan is granted. The need for allied health services such as speech therapy must be directly related to your chronic condition. If you have your care plan in place prior to your scheduled appointment you are entitled to up to five referrals for allied health services, such as speech therapy per year. Only your GP can decide whether you should be referred for these services, and the type and number of services required. Box Hill Speech Pathology has met the specific eligibility criteria to provide this assistance package and is registered with Medicare Australia. Speech pathology from private clinics is covered under many health insurance providers plans. However it is best to confirm that your level of cover allows you to a rebate before undertaking a course of therapy.